University Rentals,Inc. — 1457-9 W. Lexington St. Welcome to University Rentals, Inc., your trusted source for the best apartments. UIC. Little Italy. Rush Medical. Love what you see? Contact us today! The furnished rooms pictured are representative of many of our units, not all. Contact us today to schedule an appointment to view this apt. convenient access to campus, restaurants, shopping and the lakefront. 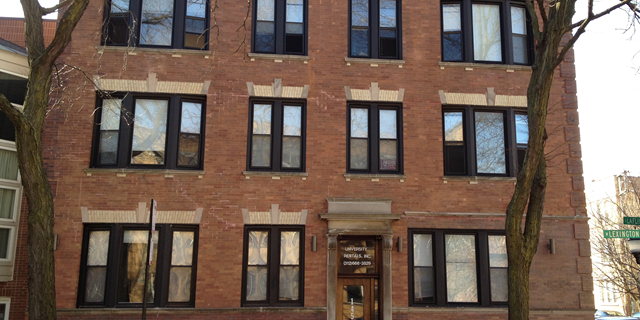 the oldest privately-owned real estate management company in Chicago's Near West Side. Proudly serving UIC, Rush Medical and Little Italy.